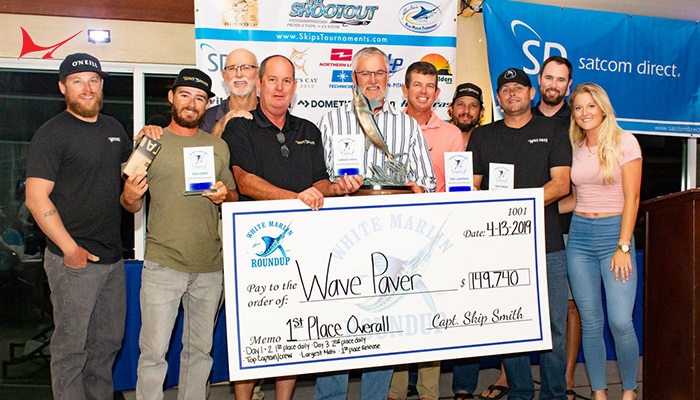 Orange Beach, Alabama—The Gulf Coast Triple Crown, a high-profile tournament series consisting of five world-class billfish tournaments in the Gulf of Mexico, has announced that the series will now award bonus points for exceptionally large blue marlin. The point system will be based on the standard measurement known as lower jaw/fork length, or LJFL. 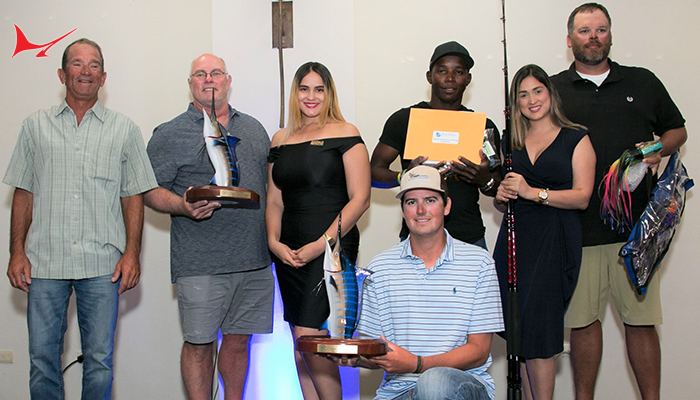 Blue marlin greater than 110 inches but less than 120 inches in LJFL will now receive 10 bonus points, in addition to the regular position points awarded in the Triple Crown. Marlin between 120 and 130 inches will receive 15 bonus points, and those over 130 inches will now receive 20 bonus points. The current system of bonus points, including those for competing in all five Triple Crown events as well as for breaking an existing tournament record in any of the five legs, will remain in place as well for the 2016 season. 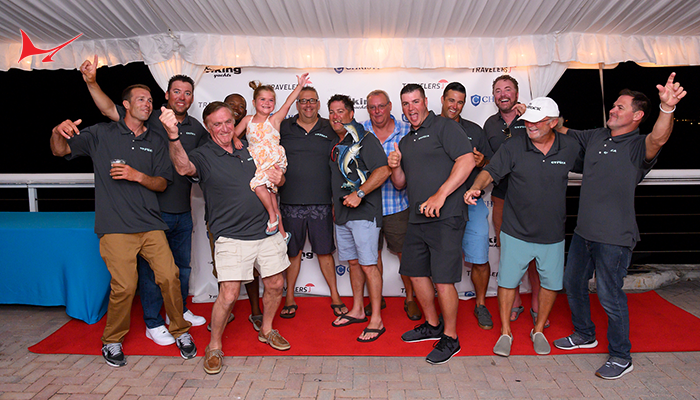 The 2016 Gulf Coast Triple Crown season begins with the Orange Beach Billfish Classic, slated for May 18-22 in Orange Beach, Alabama. 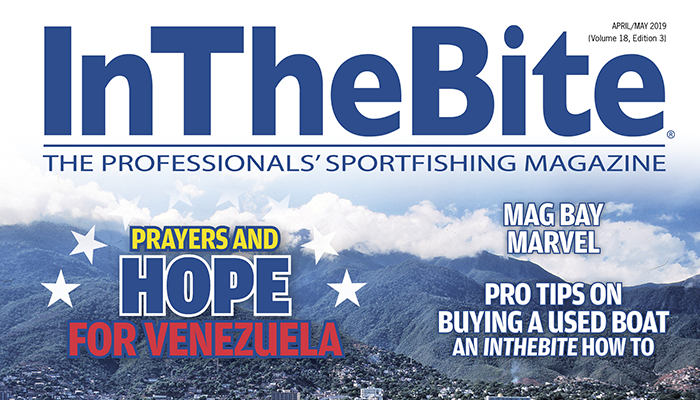 Teams then move over to Venice, Louisiana for the Cajun Canyons Billfish Classic, May 31-June 5th. 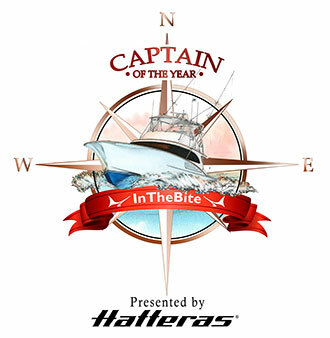 A stop in Biloxi, Mississippi is next, for the Mississippi Gulf Coast Billfish Classic, June 6-12th. 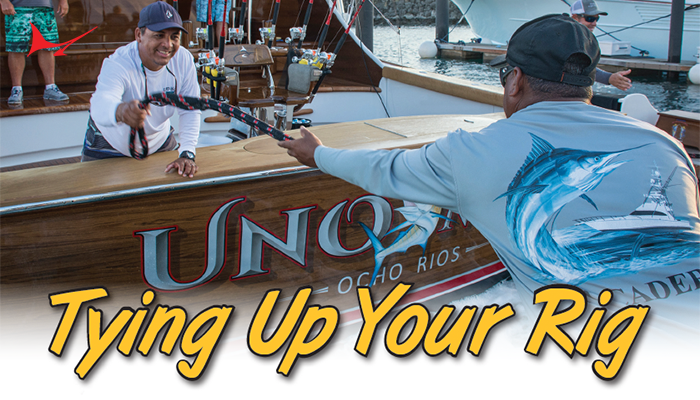 The Emerald Coast Blue Marlin Classic serves as the leg’s Florida stop, June 22-26 in Destin, Florida. 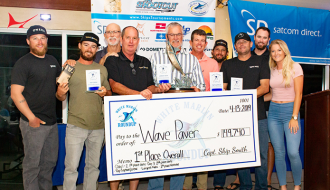 Then the circuit returns to Orange Beach for the Blue Marlin Grand Championship, where the Triple Crown winner will be crowned July 12-17, 2016. 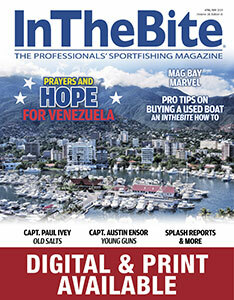 There is no additional entry fee required to fish the Gulf Coast Triple Crown. The winners are determined by the total number of points earned, which are based on their finish in each of the participating legs of the series. 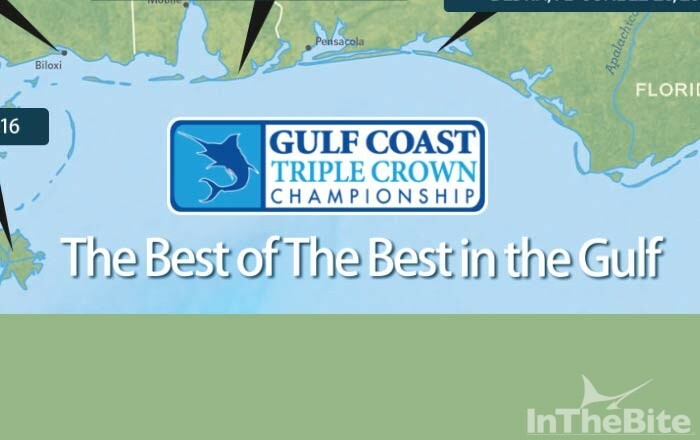 For more information, visit www.gulfcoasttriplecrown.com or call tournament coordinator Scott Burt at 850-527-2882.